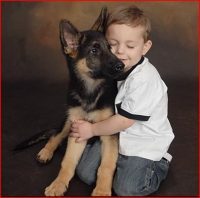 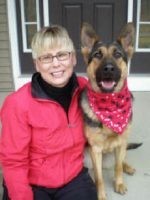 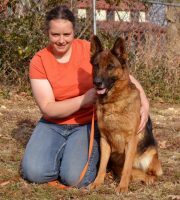 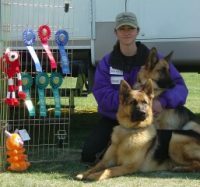 We are a Nebraska State licensed and inspected, AKC inspected and veterinarian inspected facility. 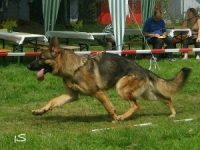 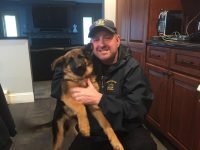 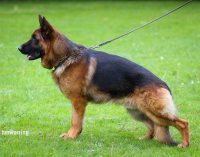 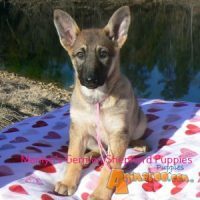 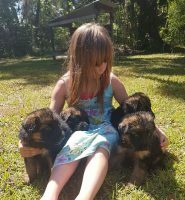 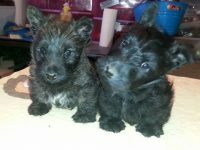 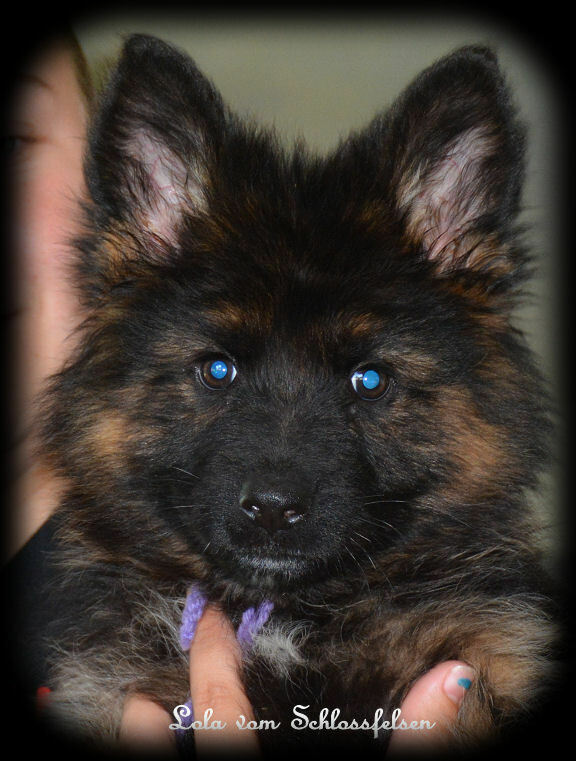 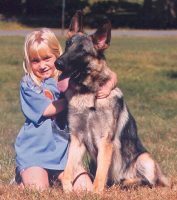 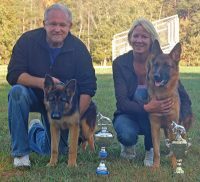 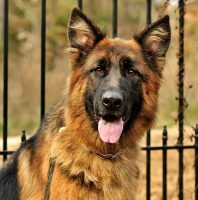 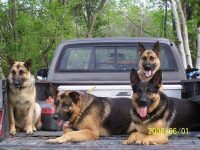 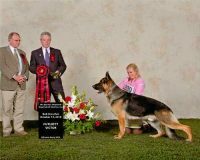 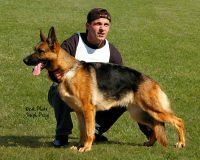 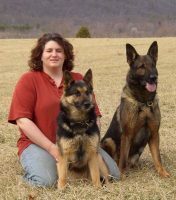 Our primary breeding goal is to produce the Ultimate Companion that will thrive in many environment,but can also do well in the show ring, work in therapy, service and some sports. 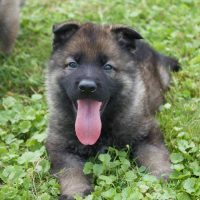 Health and Temperament are our top priorities.Our puppies are important to us and we take finding them a quality home seriously.